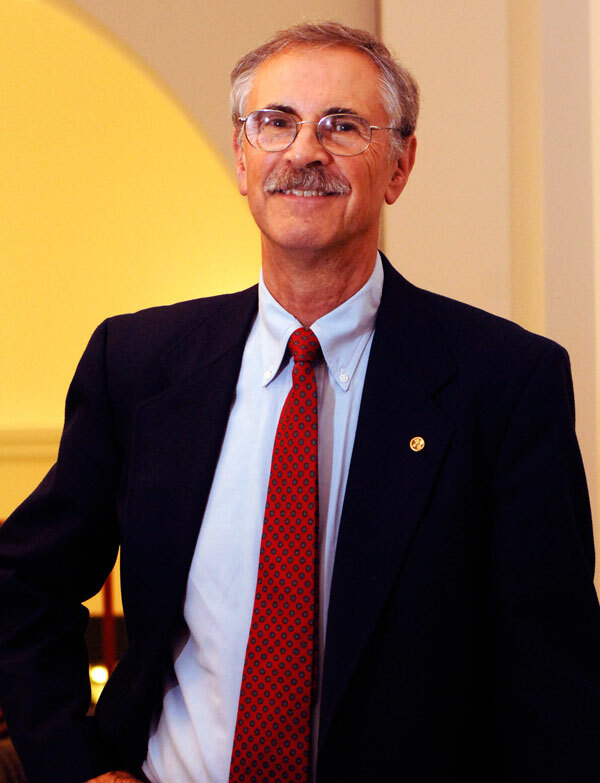 John Freeman, Ph.D., Rice professor emeritus, research professor and director of our Master of Liberal Studies program, traveled to Cuba in mid-November on a mission for clean drinking water. Below is his account of the trip. “One of every seven people on Earth do not have clean water to drink. In Cuba 90 percent of the population does not have clean water. “For the last four years I have been working with a team from two Houston-area Presbyterian churches that installs water purification systems in developing countries. 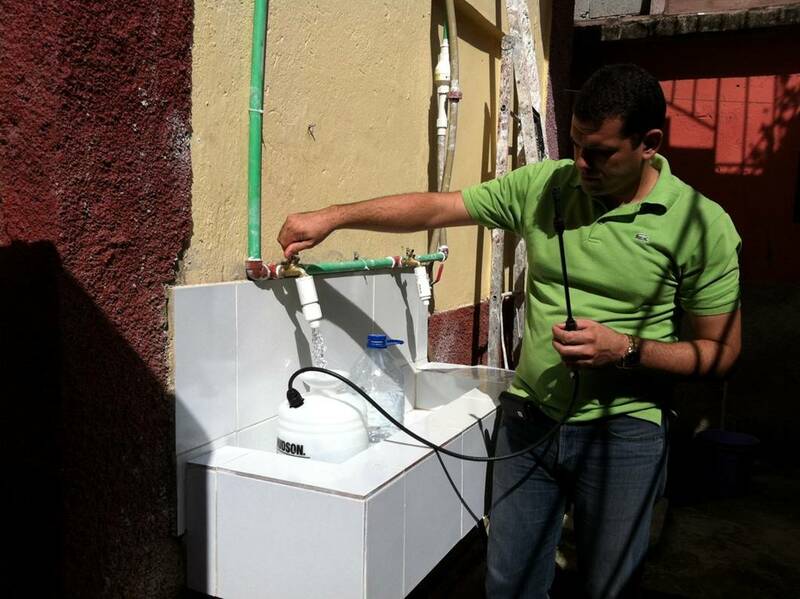 We have installed water systems in the Yucatan of Mexico, Haiti and last week, Cuba. 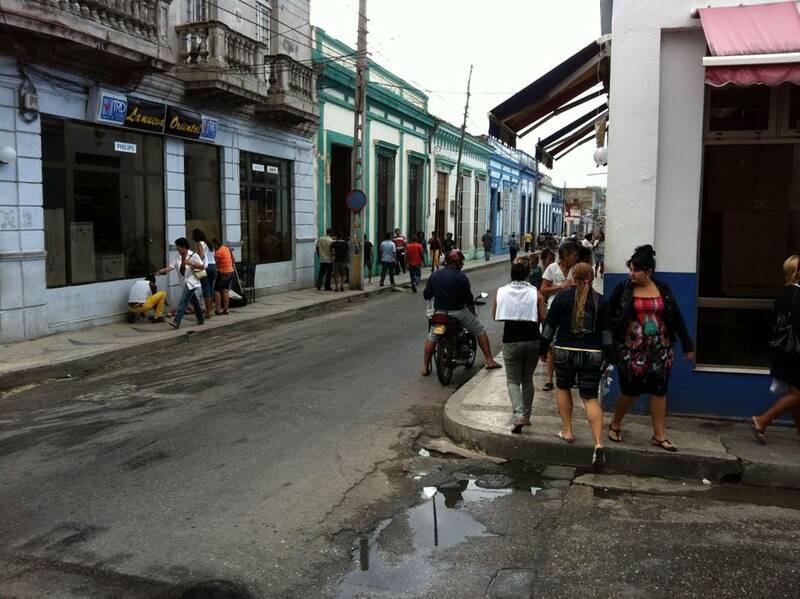 Yes, Cuba is a developing country with an average per capita income of several dollars a day. “The pictures below show the water system we installed at Eglesia de La Playa near Matansaz, Cuba. We use a system based on filtration and Ozonation to purify the water. Ozone is bubbled through the water as it passes into the clean water tank. Our system can supply about 300 gallons of water a day. Local patrons bring their empty bottles to be refilled at the water station. In addition to the installation of our system and training of the local operators our team also teaches the people (primarily women and children) about sanitation and how to properly use the clean water for good health. Good work, John! You are an inspiration to your students and colleagues. If you are interested in learning more about this effort, you can email John for more information. 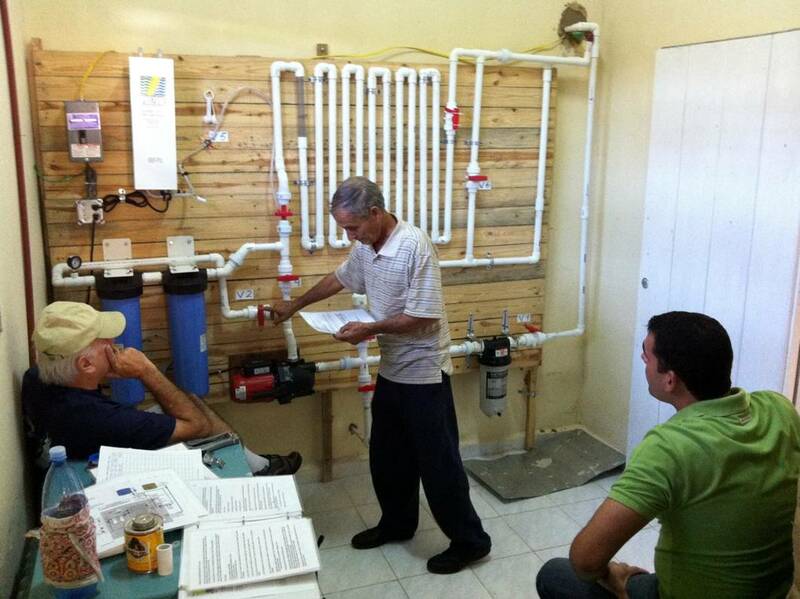 A Cuban trainee gets instruction on the use of the water system. The faucets and sink for bottling clean water. 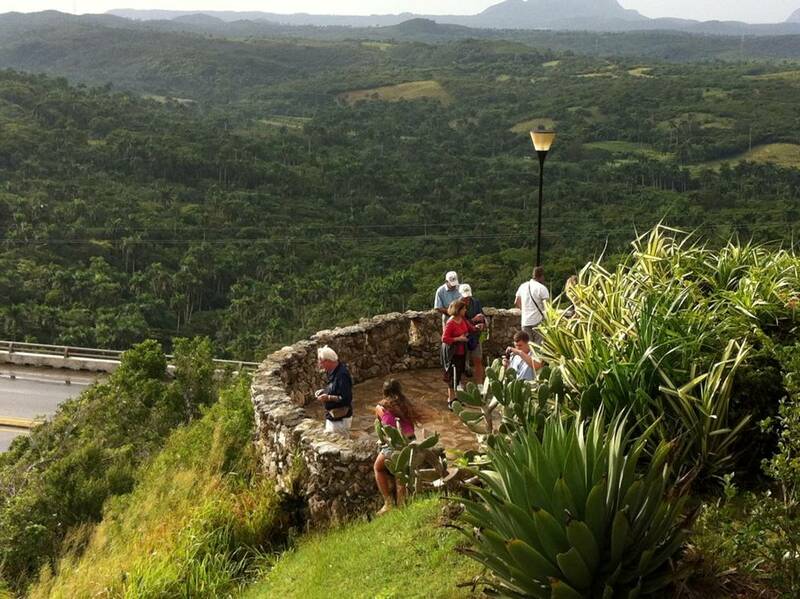 The verdant Cuban country-side from a tourist view spot.